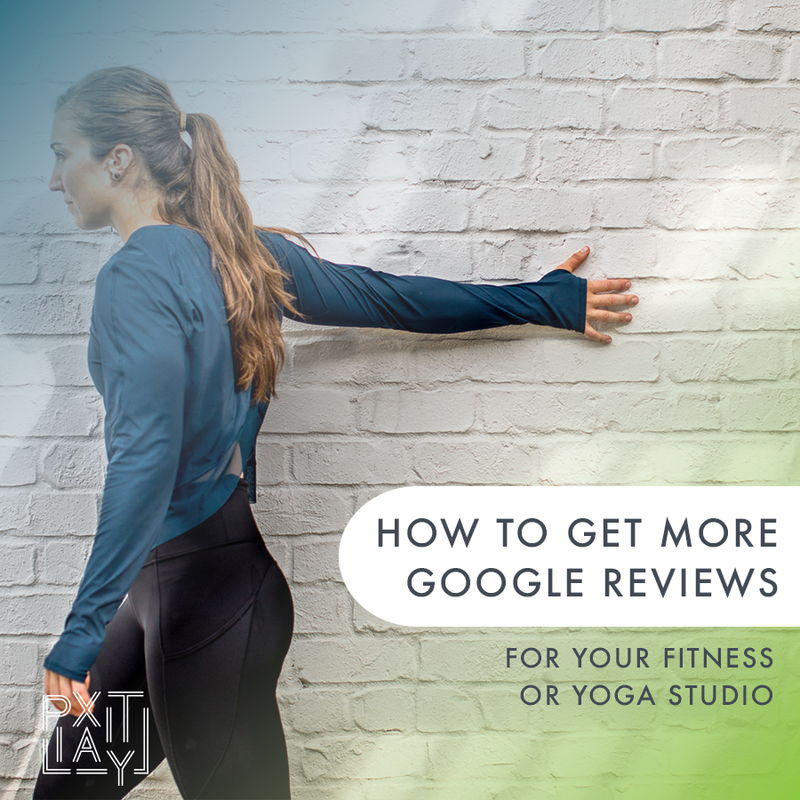 As a small business owner, nothing gives you that ‘warm and fuzzy’ feeling quite like receiving a glowing Google review of your fitness or wellness studio — especially if it’s unexpected. It makes you feel as though all the blood, sweat and tears are actually worth it! But collecting positive Google reviews isn’t just important for your state of mind — it’s actually a crucial business activity to improve your local businesses’ reputation and get more customers through the door. Let’s start with the obvious. Research shows that 97% of consumers read reviews before buying from local businesses— and fitness and wellness studios are no exception. In fact, this is especially the case with studios, as in many cases they are committing to a membership for a certain amount of time. So, they need to know they’re in good hands! When your customers are going to work-out at a new studio, they want to know what others who have visited before thought — just as you would if you were going to try a new restaurant or hair salon. They need to know that there’s no rats scampering through the studio, creepy instructors or unexpected membership fees! While Facebook ads and perfectly curated Instagram feeds help craft your studio’s image, the average consumer is becoming more and more aware that this isn’t always the genuine. It’s your reviews that are really going to help you build trust. Volume: At the end of the day, SEO is a bit of a popularity contest — the more reviews you have, the more it’s going to bump up your ranking. Diversity: Third party reviews — like those left on Yelp, Facebook or other blogs — can also affect your local SEO rank. Velocity: The velocity (or frequency) with which your customers leave reviews has a huge impact on your ranking. Google expects this to be natural — with reviews trickling in over time. A spike when you first open is great, but consistency pays off as well. Create a ‘thank you’ page for purchases that asks for Google reviews. In the first video tutorial below, I’ll show you how to set up your MINDBODY account to redirect to your new custom thank you page every time someone makes a purchase. After the customer has been into the studio for their first session or appointment, send a gentle follow up email asking them to review their experience. You can create an incentive for them to do this by offering them a free session, or 50% off their next class. In the second video below I'll show you how to create a follow-up email in Acuity Scheduling, for those of you who use Acuity for appointment booking. How you respond to your reviews is almost as important as the reviews themselves — both for SEO and customer trust. This is especially the case with less-than-glowing reviews — NEVER delete and always offer the customer a solution to resolve the issue! To automate this process, it’s worth designating a certain time each week or month and setting a reminder to respond to all reviews. Need help building a website that works to grow your presences on Google as well? Contact me for a free consultation call and let's see how I can help!